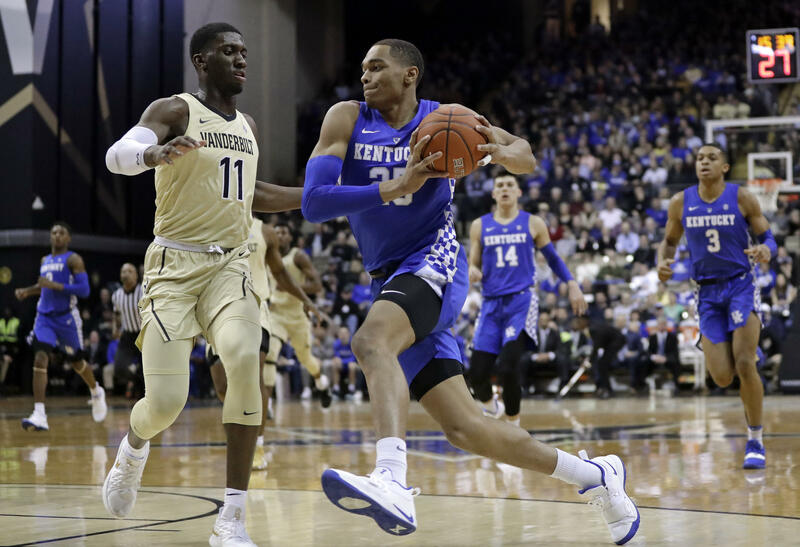 The Kentucky Wildcats look to make it three for three in a stretch of games against ranked opponents when they take on Kansas tomorrow evening in Rupp Arena. UK is coming off a 21 point home win over Mississippi State and before that a two point road victory over Auburn. The big question now is can they complete the trifecta and what will they have to do well to get it done? LEX 18 sports anchor Keith Farmer joins WUKY's Alan Lytle for this week's edition of the Scouting Report. The Kentucky Wildcats are coming off an impressive 20 point road win over the Georgia Bulldogs and now they’re heading further south to take on an even more formidable opponent. Bruce Pearl’s Auburn Tigers have been lighting it up from three point range and they’re coming off a 19 point win over Texas A&M earlier this week. With opponents like Mississippi State and Kansas waiting in the wings, how will the Big Blue fare down on the plains? For this week’s Scouting Report, we turn again to LEX 18 sports anchor Keith Farmer. The Kentucky Wildcats get back to action tomorrow night against Vanderbilt in the friendly confines of Rupp Arena. Coach John Calipari's team is coming off a tougher than expected win over Texas A&M and before that a disappointing loss at Alabama. So the big question is, has this team turned a corner or merely had a brief reprieve? 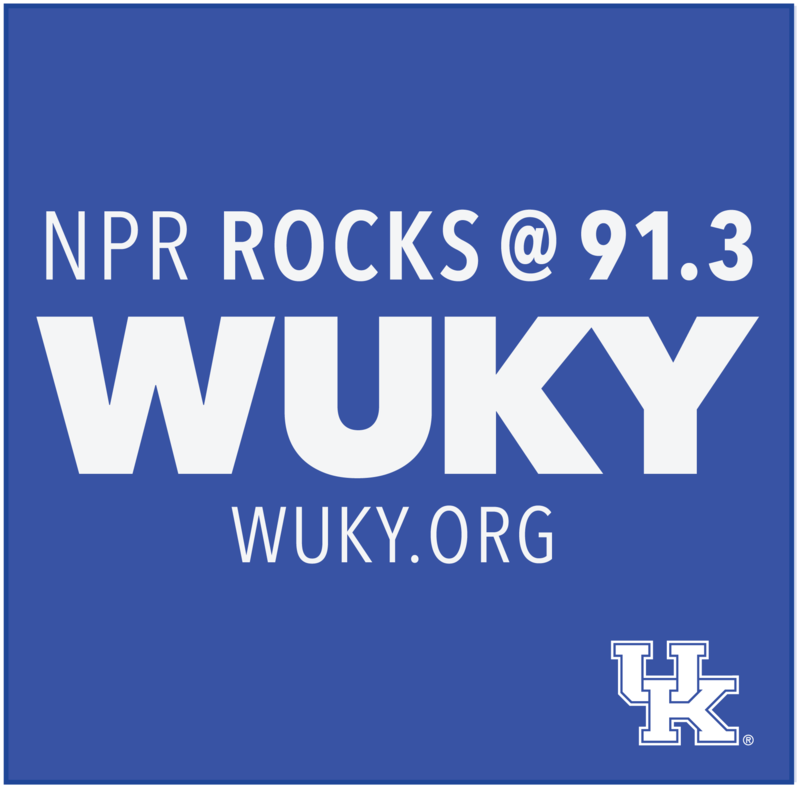 LEX 18 sports anchor Keith Farmer and WUKY's Alan Lytle discuss the season up to now plus the latest UK football news in this week's edition of the Scouting Report.